If you have skin issues like a beard shadow, blemishes, or dark circles under your eyes, the solution is NOT to bury them under thick concealer. 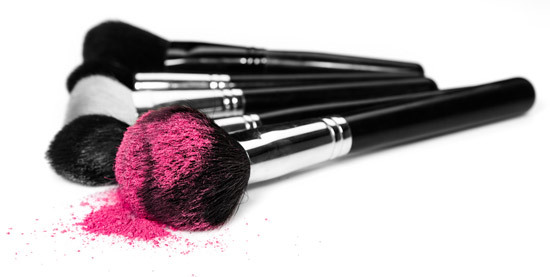 Your makeup will look much more natural if you start with a color corrector. 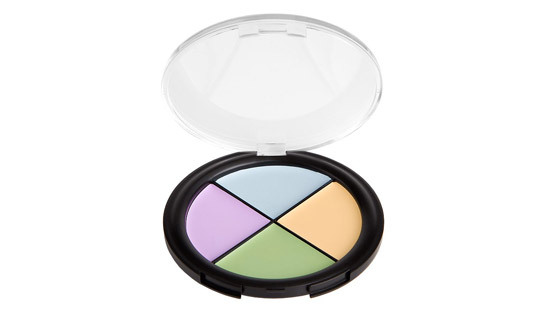 The idea behind color correctors is to use a complimentary tone to neutralize imperfections. This allows you to achieve beautiful skin with less makeup. For example, you should use a pink or red corrector to neutralize a dark beard shadow – or a green corrector to neutralize redness. You can find color corrector tutorials on YouTube or get more in depth training from makeup artist Chris Scott in our Makeup Magic Program. A mistake I see many crossdressers and transgender women make is leaving the house with ungroomed eyebrows. Since eyebrows create the frame for your face, they are literally one of the first things people notice about you. Why allow misshaped brows ruin an otherwise good makeup look? If you can, get your eyebrows professionally shaped. A good esthetician can groom your eyebrows so they look good in both girl and guy mode (if need be). Also, be sure to check out my previous article on eyebrow feminization (including a step-by-step video tutorial). Makeup is like any other skill – the more you practice, the better you get. And the better you get at doing your makeup, the prettier and more convincing you will look as a woman. If you struggle with your makeup skills, one of the best investments you can make is a lesson with a professional makeup artist. A good makeup artist will teach you proper makeup application techniques, help you find your best colors, and ensure that you are applying your makeup correctly. This is important because all the practice in the world won’t help if you are only reinforcing bad technique. Your skin is literally the canvas for your makeup. 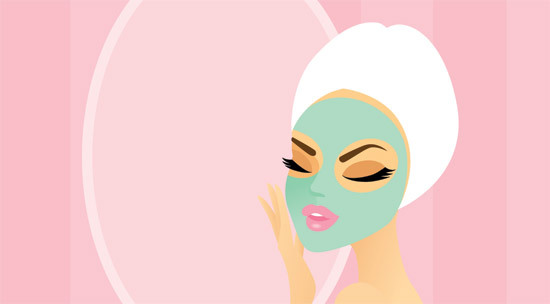 Proper skin care can go a long way towards improving your skin’s texture and appearance. Not only will this make you look better, it’ll help your makeup go on smoother and last longer. Avoid using harsh soaps on your face. Use gentle facial cleansers only. 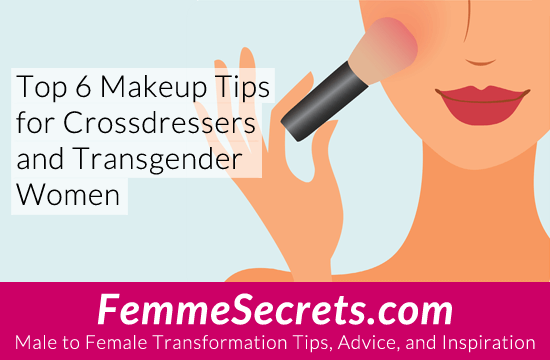 Or download Makeup Magic: The Ultimate Male to Female Makeup Program to learn all the essential makeup skills every crossdresser or TG woman should know. Get instant access to 10 easy-to-follow video tutorials taught by a professional makeup artist Chris Scott. 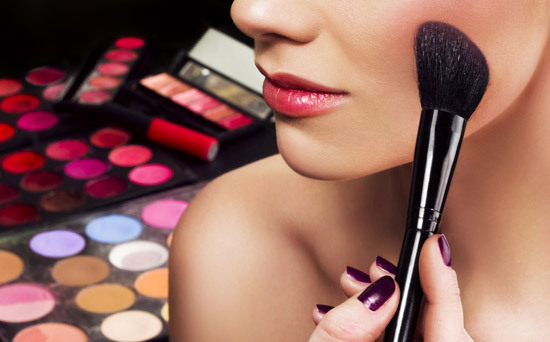 Do you struggle with makeup or have you mastered this skill? What is the #1 makeup tip or trick you’ve learned? Makeup is a Girl’s Best Friend. 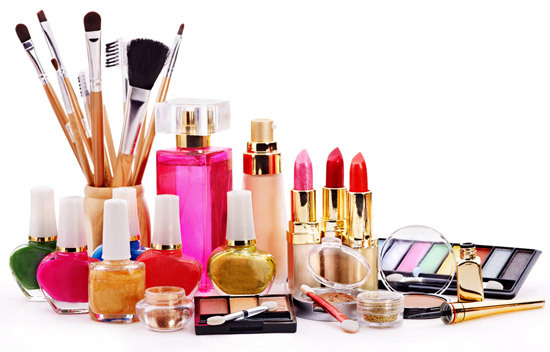 Some Women Use a Lot And Some Use a Little, Whatever Your Preference,Most Of Us Love it And Use it on a Daily Basis.Unfortunately No One Ever Teaches Us How To Applying Makeup. Thank you, always trying to improve my look, especiallyvon practicing. I need help!! I just can’t seem to get it right. Have you found any sites that are any help? ?